This is the second post in a series on resources for the upcoming school year. As I collected these resources to get my own classroom ready for the school year I thought I would share that information with others to ask for advice and see if there are any great resources that I missed. So, if you know of any other great links or have any helpful information about these please let me know. Over the past couple of years as I have moved into a project based classroom. 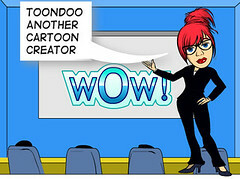 I have had many students create some excellent projects using Cartoons and Avatars. Some were animated cartoons and others were just regular print cartoons. 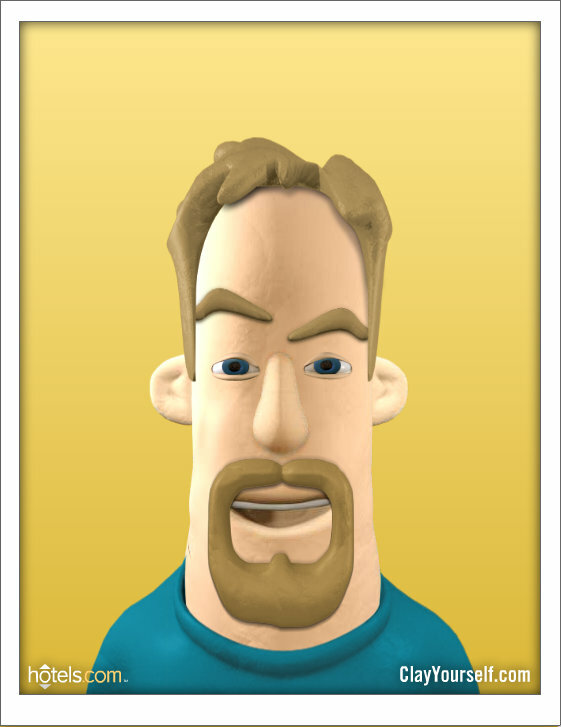 They have also used Avatars to present what they have learned in the class. The key to these types of projects for me is the level of engagement that the students had through out the project. The technology really kept them engaged and excited about learning and my students really enjoyed creating projects using these resources. Many of these links were found by my students who then brought them to my attention and asked if they could use them for their projects.